Fusing the unique design style of the iconic Original Tall with new developments, this style of the Norris boot features an adjustable side gusset to adapt the fit. 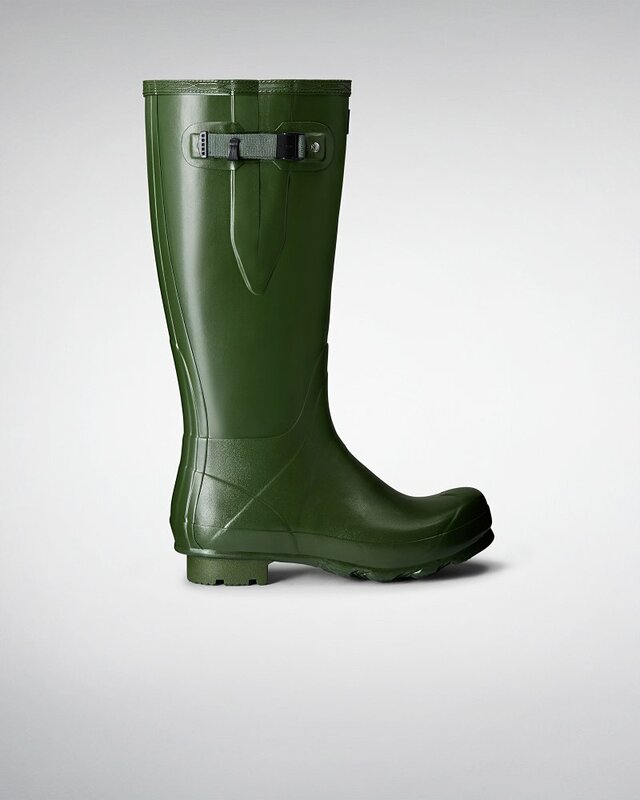 A boot for sustained used on varied terrain, it is named after Hunter's pioneering founder, Henry Lee Norris, who set up the rubber company in 1956. Made from a new, soft, rubber compound, the design is strong and flexible featuring a weatherproof buckle, webbing strap and a durable sole with a wide zigzag construction for grip.